"Listen up maggots! 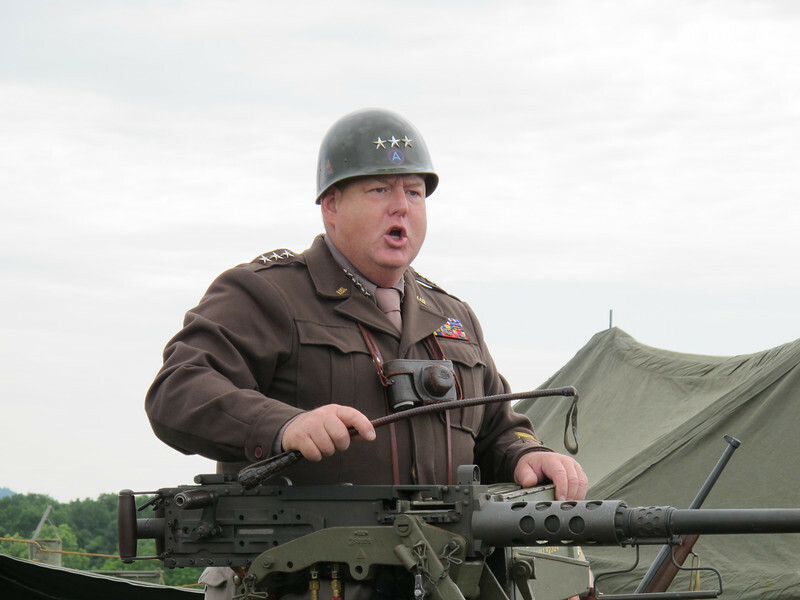 I've commandeered this website on behalf of the United Goddamn States of America for the purpose of displaying photographs taken by Private Low Class Doug Just Doug at the WWII Weekend in Reading, Pennsylvania on June 4th, 2011. While some of these photographs are of motorcycles, many are NOT. Live with it! And don't go cryin' to yer mommy 'bout how the pictures are out or order, or how most of 'em haven't been edited yet. Now getcher namby-pamby asses over to the photos NOW! That's an ORDER! Don't make me have to slap ya." I really, really must make it there next year ... I say that every year and something always comes up.